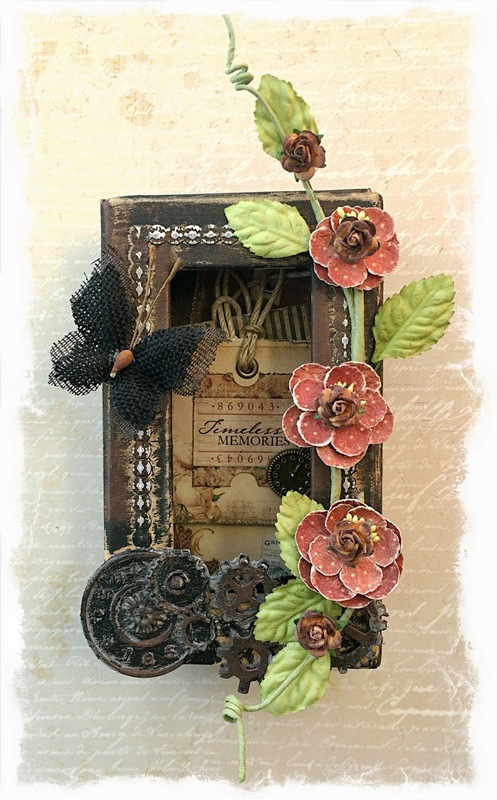 I also shared part one of how I created this shadowbox, focusing on the Mod Melts and Mold from the kit, and shared some ideas for getting perfect impressions from the mold. 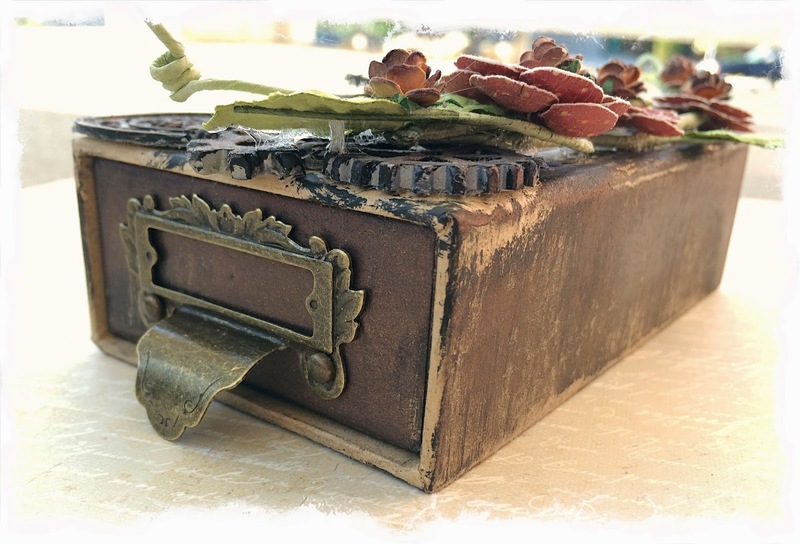 And, now I'm sharing part two- how I achieved the distressed finish and embellishing the box. 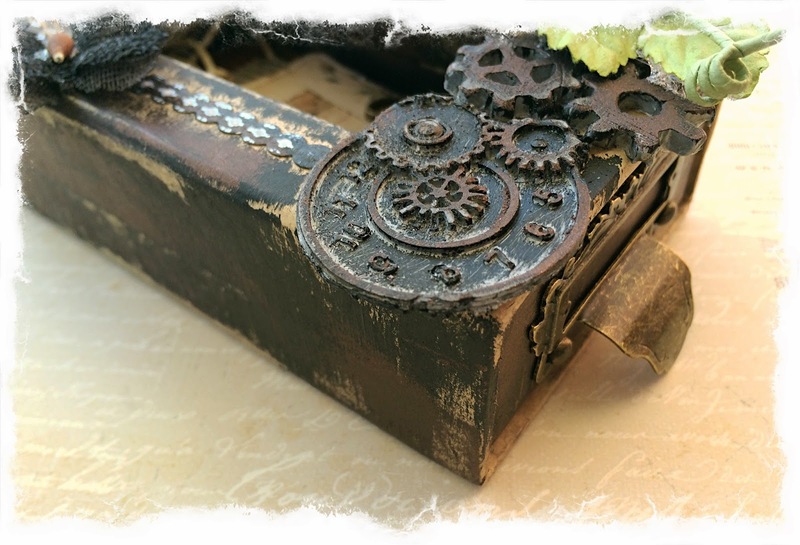 There are still project add ons in the store! Thanks for stopping by! Enjoy the rest of your weekend.